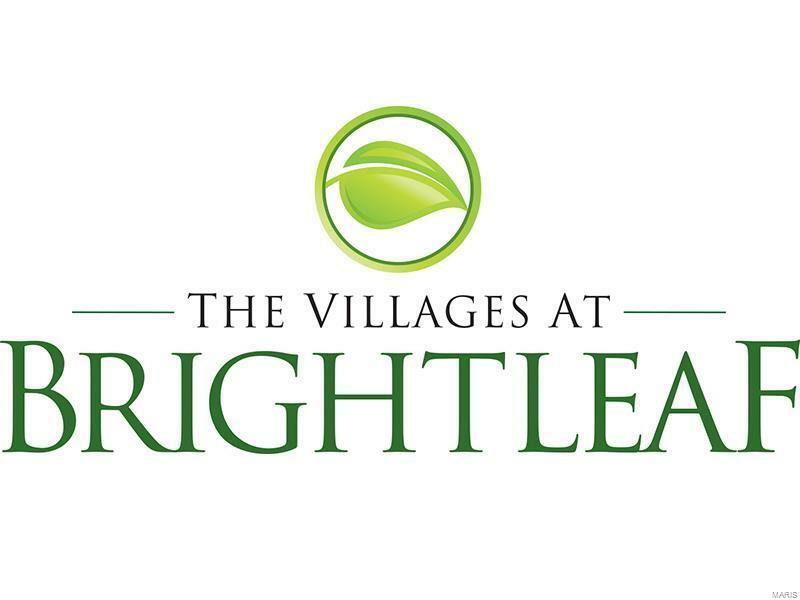 Fischer & Frichtel is proud to offer free standing, low maint villa living in The Villages at BrightleafOrchard in the heart of Wildwood. 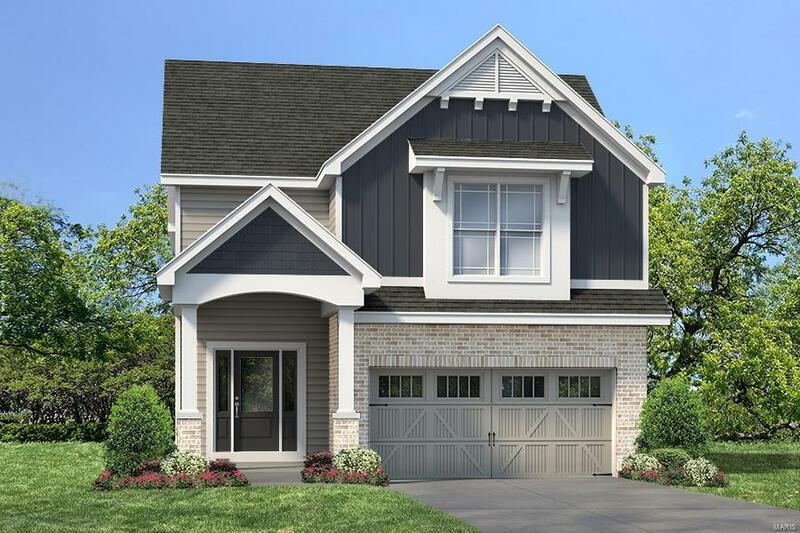 Ranging from 1,347-2,250 s/f in size, these homes have 9 clngs, 42 cabinets, 50 gal water htrs, Low E windows, R 38 ceiling insul, James Hardie fiber cement siding, arch shingles, brick accented exteriors, irrig systems, prof landscaping & 2-car garages. 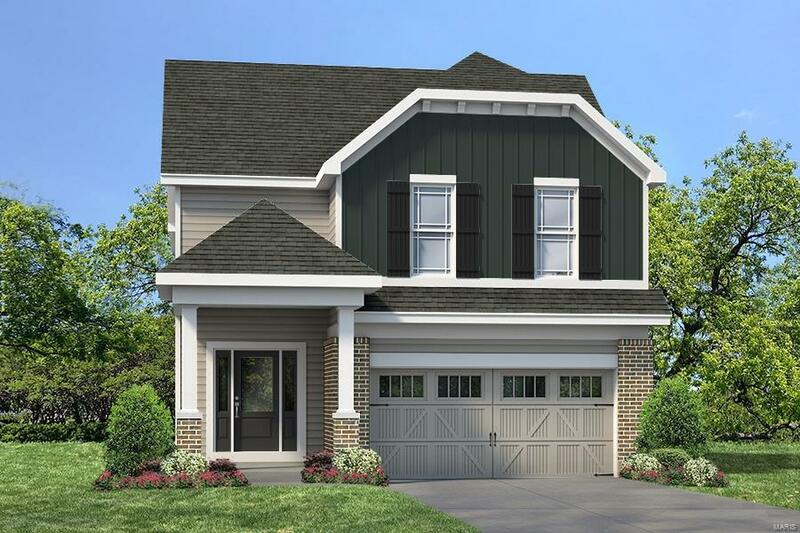 The Radford is a 3 BD, 2.5 BA, 2 story w/2,250 s/f of open living space. 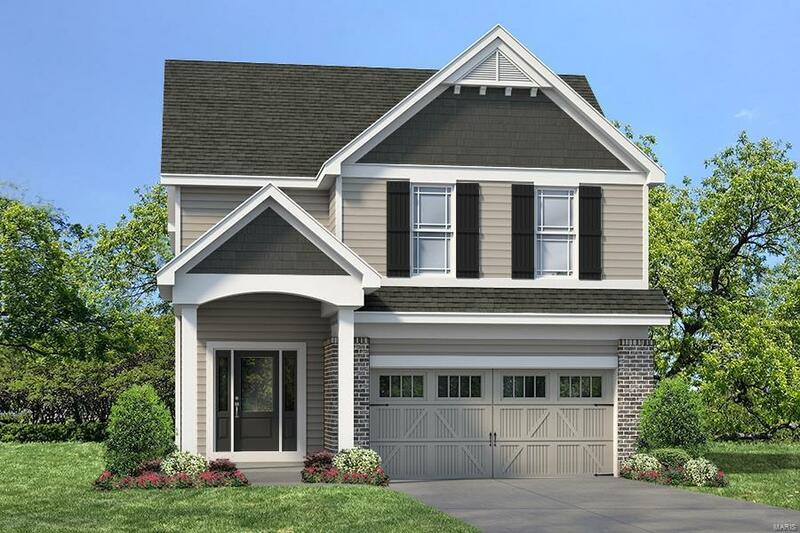 Charming elev & a wide array of interior selections allows owners to personalize their homes w/prof design assistance. There are tree lined streets w/sidewalks & abundant green space. Students will attend desirable Rockwood schools. Babler State Park & the Rockwoods Reservation are minutes away. Enjoy miles of walking/biking trails to parks, inc Wildwoods new community park & dog park. Walk across the pedestrian bridge to the restaurants, boutiques, grocery store, movie theater & fitness center at Wildwood Town Center.